Home > Sony PlayStation > PlayStation Plus lineup in July: Rating - not so bad! PlayStation Plus lineup in July: Rating - not so bad! Ahhh, PlayStation Plus. The service that people just love to whine about, even though it gives them a monthly stream of new games to play, and a chance to play stuff they might not have otherwise. This month's PlayStation Plus line-up is pretty decent, it must be said. The blockbuster headline act is Call of Duty: Black Ops 3, which is on the service until July 11. If you're into your shootybangs and yet somehow haven't played this yet, you'll want to grab it. 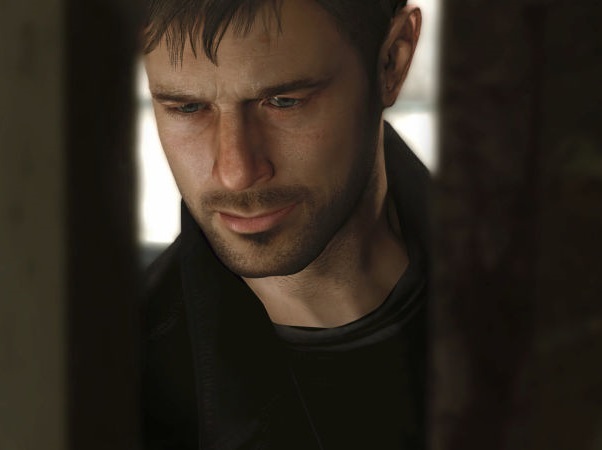 There's also David Cage's best work - Heavy Rain - which will wash the taste of Detroit out of your mouth. Also on PS4 you get one of the more interesting and distinctive action games in Absolver. For my mind though, the pick of the bunch is on the PlayStation Vita, where you can grab Zero Escape: Zero Time Dilemma. It's no Danganronpa, but for fans of "Saw-like" narratives, Game Theory, and all that kind of philosophy, this mix of visual novel and puzzle game is A+ stuff.